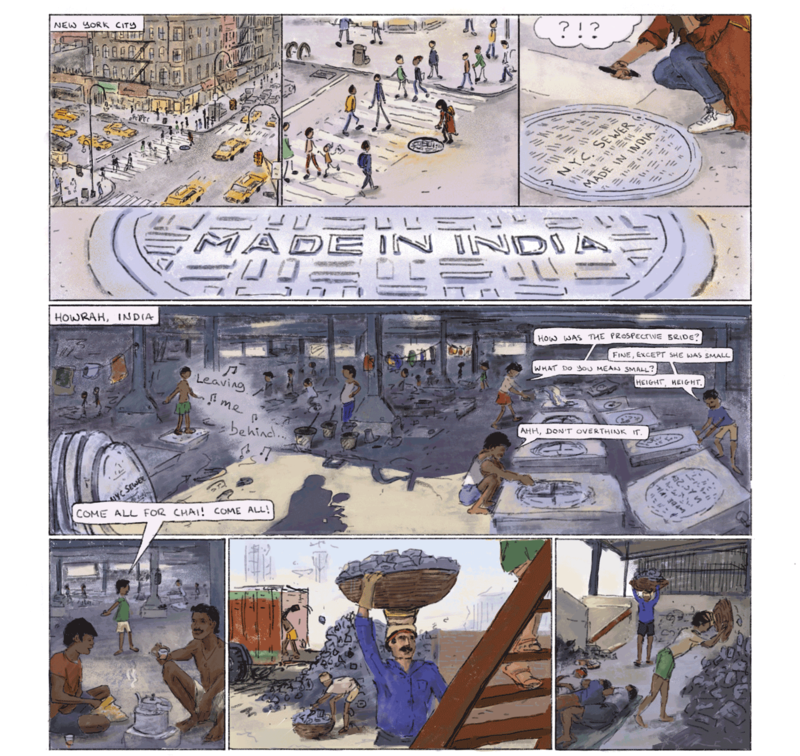 Department of Anthropology | Keep up to date with the latest news and events from NYU's Department of Anthropology. 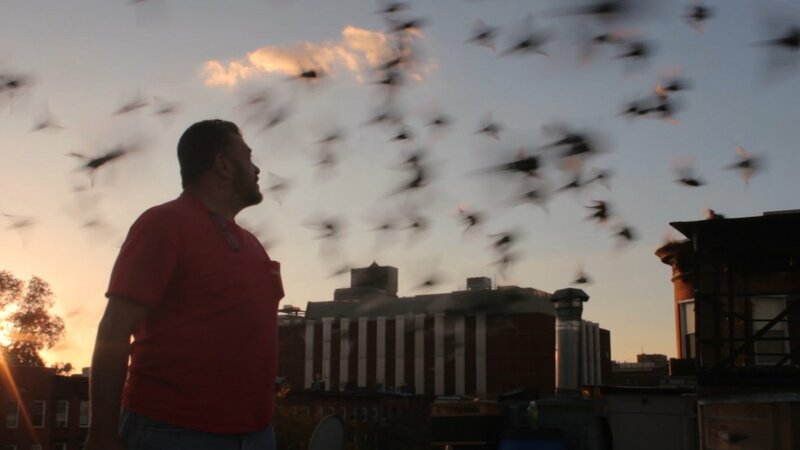 Keep up to date with the latest news and events from NYU's Department of Anthropology. Without congressional action, the Deferred Action for Childhood Arrivals (DACA) program will expire on March 5, 2018. We do not know what the results of congressional debate will be for DACA or how these will influence other immigration issues and statuses. The Anthropology Department’s goal is to support you during this uncertain time. NYU will continue to support undocumented students, staff and faculty. If you are or someone close to you is undocumented or have DACA or temporary protected status, please know that there are many things you can do before March. The following link provides practical steps you can take as well as connections to NYU immigrant defense initiative which can help with legal advice and referrals (http://as.nyu.edu/anthropology/undergraduate/resources/daca-students.html). NYU provides additional information and resources for students here. We want to remind you during these disconcerting times that you are a valued member of our community. Island to Island screens at the New York Botanical Garden and Cambridge Museum of Anthropology! 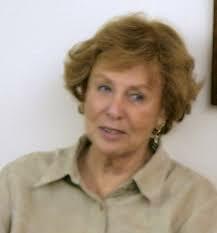 Congratulations to Jacqueline Hazen! Her video production film, “Island to Island” will be on screen at the New York Botanical Gardens as part of their Georgia O’Keefe Paintings from Hawai`i series. The film will be shown in the auditorium in the library every Sunday at 2PM from July 8th and September 30th. It’s free with the price of admission to the New York Botanical Garden. 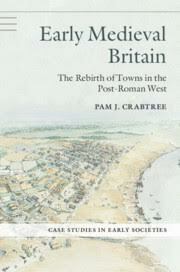 Also, “Island to Island” will screen at the Cambridge Museum of Anthropology on the closing evening of the European Society For Oceanists conference in early December. Check out the current issue of Cultural Anthropology for some great articles by some of our fantastic alumni and facutly from the NYU Culture & Media Program! 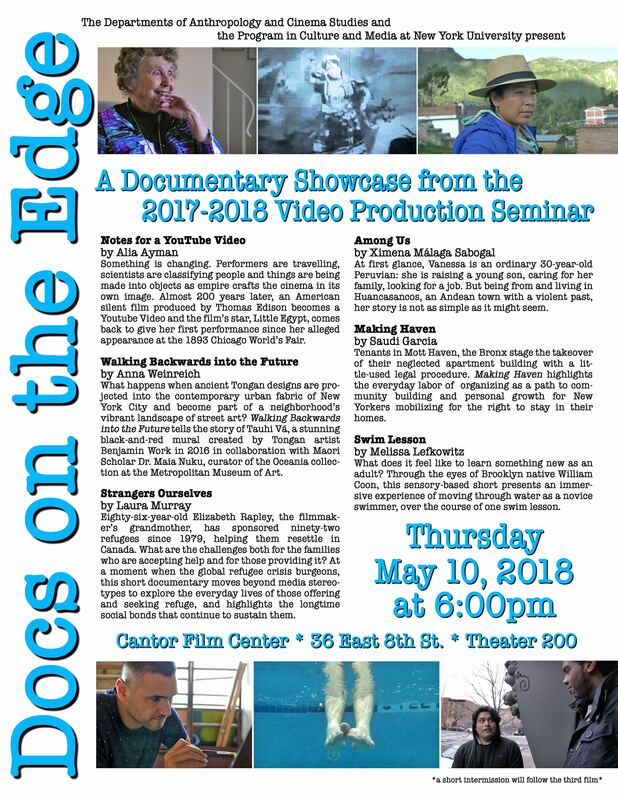 They Come Home Screens at the 2018 Brooklyn Film Festival! 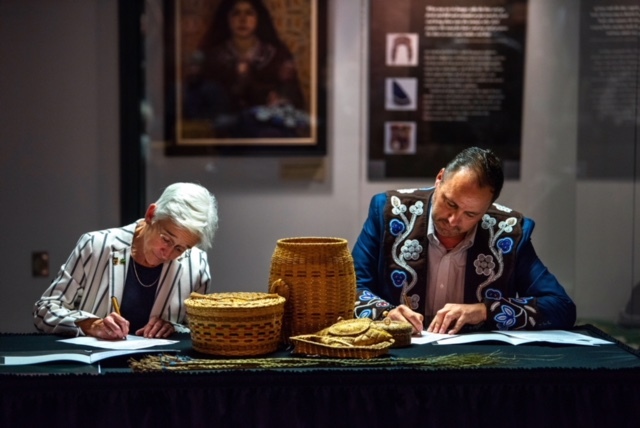 On May 10, Chief Kirk Francis of the Penobscot Nation and President Susan Hunter from the University of Maine signed a historical Memorandum of Understanding about the future of Penobscot cultural heritage. 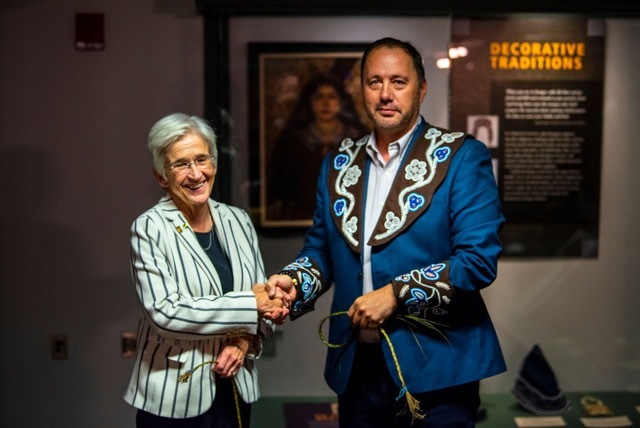 The MOU includes clear processes for how future research will be conducted with or on Penobscot tribal territories; for the publication of Penobscot heritage and for the inclusion and correction of incomplete or missing information regarding Penobscot collections at the University. Associate Professor Jane Anderson was involved in writing and negotiating this MOU on behalf of the Penobscot Nation. Penobscot Chief Kirk Francis and University of Maine President Susan Hunter Photo credit: University of Maine and Penobscot Nation. 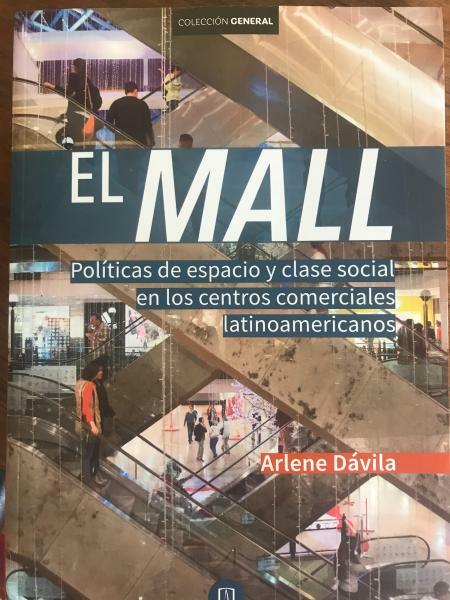 The Spanish translation of Arlene Dávila’s new monograph El Mall has been released. Please join Arlene and colleagues for a release party at McNally Jackson bookstore on April 27th. Please see here for complete information.